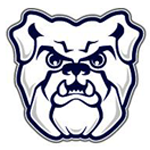 Think about the amazing stories Butler’s basketball program has produced in recent years. What’s the root of them all? Barry Collier. He’s the coach who got the program going, and then the athletic director who hired the coaches who really got it going. Actually, it goes deeper than Collier. Try Buddy Yosha, an Indianapolis attorney. He’s the man most responsible for Collier leaving Florida to go to Butler, a story you’ll hear here. If Collier doesn’t go to Butler to play, he never becomes the coach there, nor the athletic director, and the Butler Way heads off in an entirely different direction. 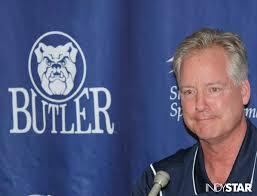 I talked with Collier in his office at Hinkle Fieldhouse. I look for any excuse I can get to go into that building, and his office was one area I had never visited.